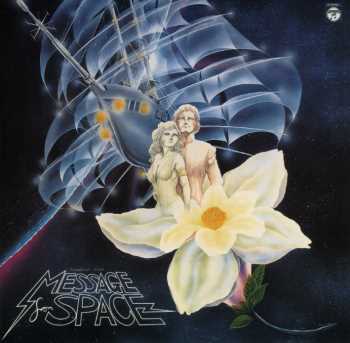 This CD is a reissue of MESSAGE FROM SPACE [Anime] (COCX-30124) (also on this site) and is part of the budget reissue series of the ANIMEX 1200 series, this one being number 57 in the series. Unlike COCX-30124 which contains a lot more music, this CD only contains 11 tracks and none of the bonus tracks of the other disc. Listening to this music 7 years after the other disc, I enjoyed it a bit more. All in all this was a pleasant, relaxing listening experience but unless you are a fan of the film or can find it cheaply, it's not worth spending a lot of money on in my opinion. None of the tracks jumped out and grabbed me with the possible exception of track 4.